Thrive Residential has multiple developments spanning across both Nashville, Chattanooga + Atlanta’s hottest neighborhoods including Inman Park + Decatur. With homes built to fit the personality and functionality of different neighborhoods and their unique communities, Thrive Residential is known for quality craftsmanship, attention to detail + personalized service. 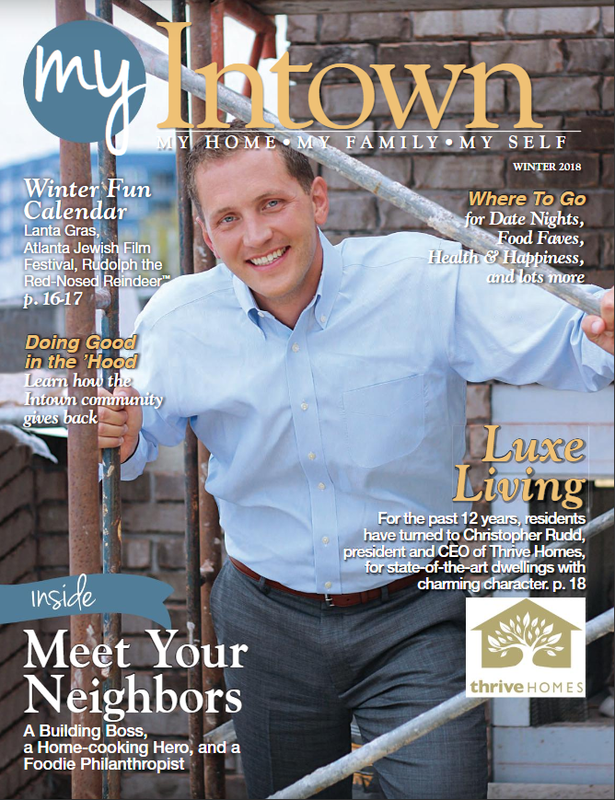 Read more + learn all about what Thrive Residential brings to Atlanta in the Winter 2018 edition of My Intown.